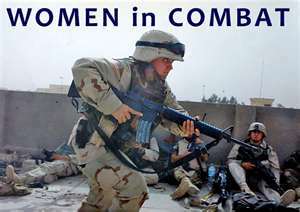 “Women in combat” is a life issue. It is an issue to which God speaks. In this post and several to follow, I would like to offer questions, answers, and commentary for Christians to ponder. Let’s put reason and logic to work: Consider the physical differences between men and women, such as their bone and muscle structures. Gender-integrated basic training undermines rigorous standards. But, this argument can be countered with examples of women who have developed body strength and can keep up with a man. Consider the sexual attraction between men and women. Gender-integrated training and combat duty creates an environment in which men and women are vulnerable to sexual misconduct and abuse. But, this argument can be countered with practiced self-control. In a commissioned survey of women in the Army, 79% of enlisted women and 71% of female noncommissioned officers said they wouldn’t volunteer for combat. Only 10% of the female privates and corporals agreed with this statement: “I think that women should be treated exactly like men and serve in combat just like men.” Less than one-quarter of mid-grade sergeants answered yes. (The Washington Times, 10-5-98). Pfc. Jessica Lynch and Army Specialist Shoshana Johnson returned home from the War in Iraq in the spring of 2003 as heroines. Although neither of them was technically in a combat position, they were, nonetheless, placed so close to the front line of battle that they were each captured by the enemy. After being rescued, neither of them, it seems, wanted to be “poster girls” for women in combat. Is there a problem with women serving in the military? I don’t think so. A strong, effective military respects and utilizes the abilities of women in medicine, teaching, and tactical maneuvers. But, to pretend that women are no different from men, place them together in close quarters, lower standards of physical endurance, and compromise training is to place men, women, families, and country in harm’s way. In the end, it really doesn’t matter what our opinion might be or how we feel about it. What does matter is what God says. 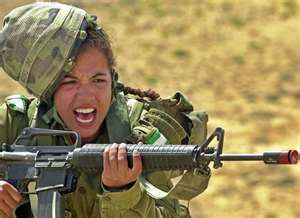 In gaining perspective on women in combat, do you find significance in the name of the first woman? Genesis 3:20 tells us that Adam named his wife Eve. Eve, in Hebrew, means “life.” How this must have angered Satan who despises the humans that God so loves. But, it was God’s plan that Eve became the mother of every living person. The prophet Nehemiah told the men to do battle for their families. He said, “Do not be afraid of them [enemies]. Remember the Lord, who is great and awesome, and fight for your brothers, your sons, your daughters, your wives, and your homes (Nehemiah 4:1-14). Want to continue this discussion with some Q & A? Then please continue to Part 2 of this series. Men, Women, and Relationships first published in 1999 and revised in 2004. Lutherans For Life or Concordia Publishing House. Who Takes First Step: Husband or Wife? 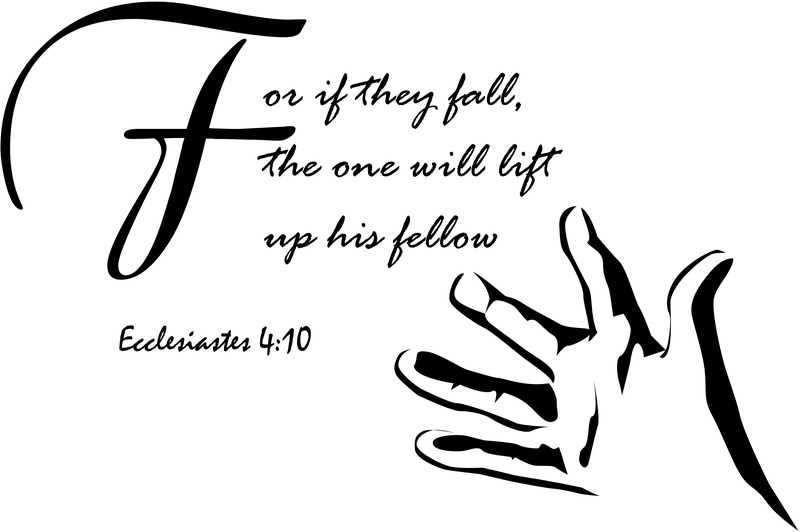 The New Testament book of Ephesians, in chapter 5, speaks to husbands and wives. 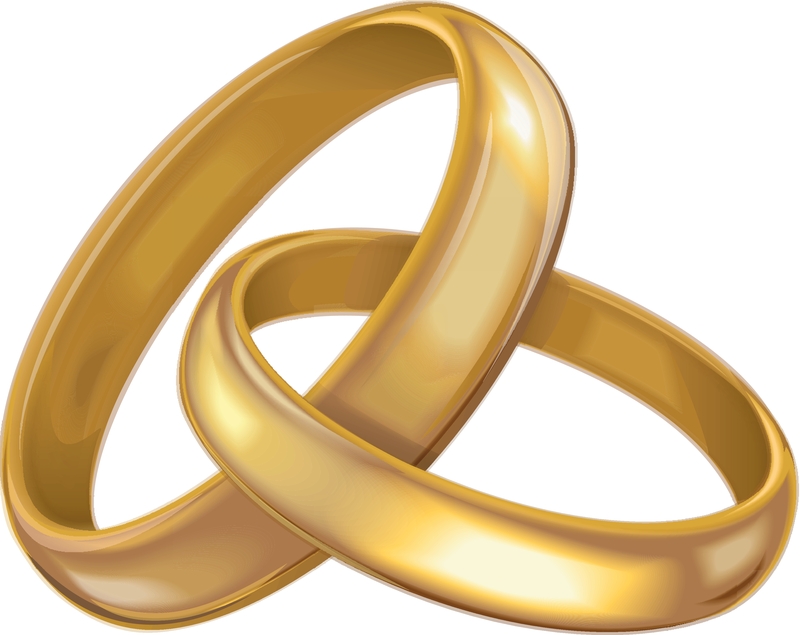 Someone recently told me that she understands God’s Word here to describe a “circle of love and respect.” The husband is to love his wife and the wife is to respect her husband. But, she wondered, who first steps into this “circle of love?” The husband or the wife? Does the question, “Who steps first into the circle of love and respect” hint of fairness? Who defines “fair?” Who measures “fair?” Behavior based on fairness also tends to slip negatively. She could say, “Well, he didn’t do that, so I won’t do this.” He could say, “Well, she didn’t do that, so I won’t do this.” That isn’t how it works with God’s agape love. We aren’t to be patient only if the other one is patient, kind only if the other one is kind, or selfless only if the other one is selfless. Who should take the first step? In a working relationship, there is no “first.” Each is always trying to be patient, kind, and selfless. He is responsible for his behavior. She is responsible for hers. In God’s language, a husband’s love for his wife and a wife’s respect for her husband are unconditional. Not dependent on what the other does, or does not, do. A husband’s love for his wife is actually how he serves God. Should he wait to serve God until his wife respects him? A wife’s respect for her husband is actually how she serves God. Should she wait to serve God until her husband loves her? To be sure, on occasion, one may feel like disengaging from the “circle of love and respect.” The perfect “circle” is, after all, tainted on this earth. We too easily think of ourselves first. How we’re not being served… or how we’re doing all the serving. But, with a growing faith in God’s Word for husbands and wives, we can practice doing what we do for the glory of God. We can develop better habits. God’s love in Jesus Christ was sacrificial. Faith in the power of that love produces a sacrificial attitude for husbands and wives. It frees us up to think less about self and more about the other.